Belgium - DJ/lighting designer, Arnoldo Offermann, in conjunction with American DJ, will be conducting a full day of training on ArKaos GrandVJ at the LDI show in the Las Vegas Convention Centre (17 – 23 November 17-23). 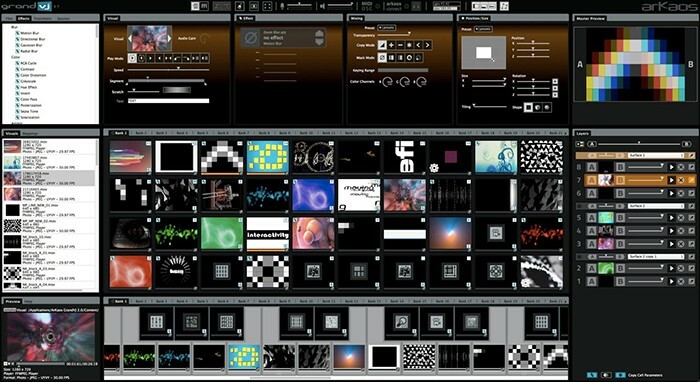 Arnoldo will demonstrate video mapping and show how this real-time video mixer software allows the composition of up to eight layers of video on the fly. 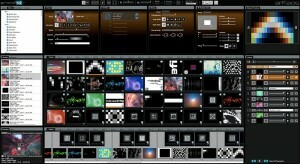 ArKaos Grand VJ presents the perfect VJ solution for all DJs, VJs, musicians and content creators looking to add a video track to compositions during live performance. For more details on how to book visit the LDI website. Only ten places are available for each session so book your place now!